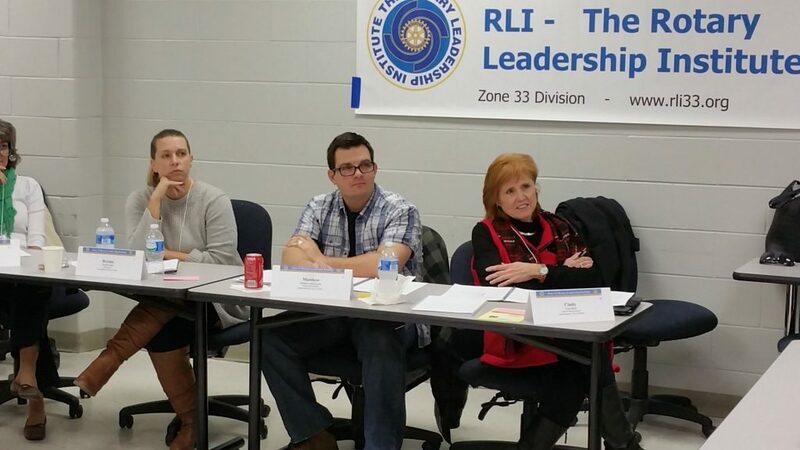 The purpose of the Rotary Leadership Institute (RLI) is to strengthen your club and strengthen your life. 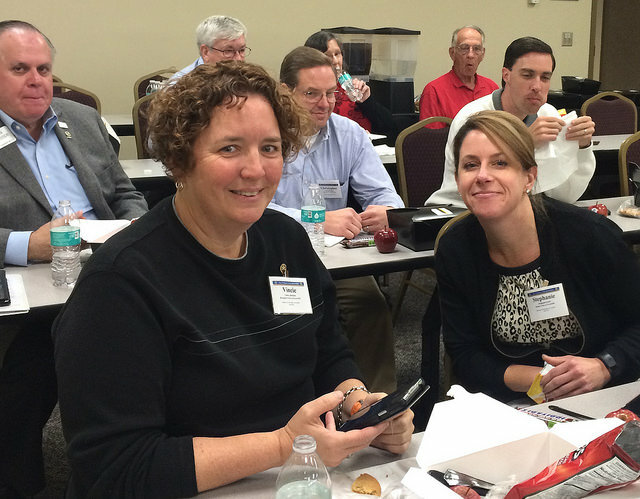 Rotary provides an opportunity for all of us to provide service to our community and throughout the world. (Service Above Self) With that service comes a learning experience in the areas of leadership, team building, planning, marketing, communication and organization. 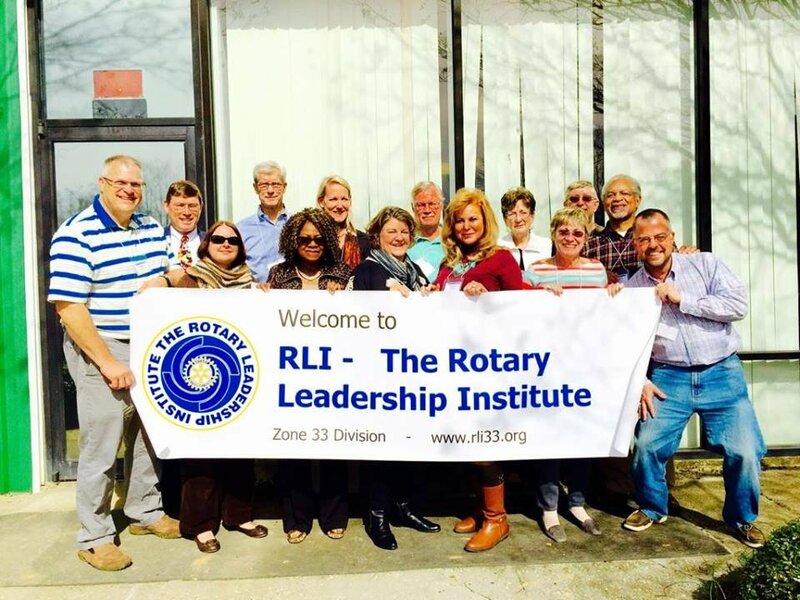 RLI provides an opportunity to enrich that learning through sharing experiences and ideas with other Rotarians throughout the region.